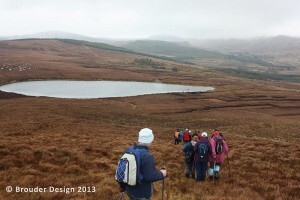 South Sligo Walking Festival is set in the beautiful Lough Talt and Lough Easkey area of South Sligo and the Ox Mountains. 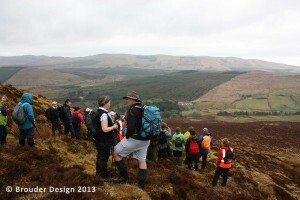 The South Sligo Walking Festivalevent takes place over the May Bank Holiday Weekend and is a must for walkers. 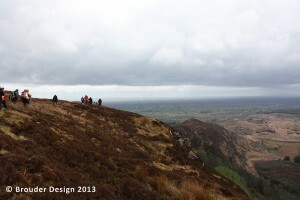 It has become one of the main walking events of the year in Sligo and attracts hill walkers from far afield. 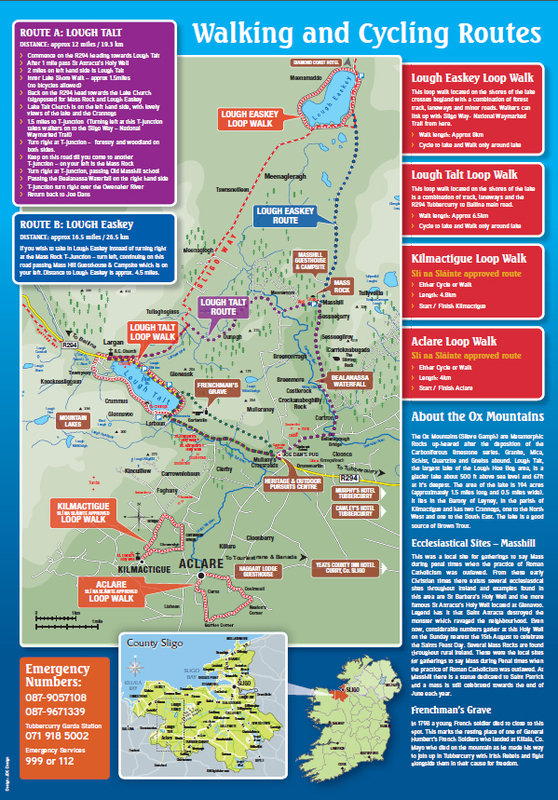 All the fabulous walks are based around Lough Talt and Lough Easkey in the heart of the Ox Mountains, South Sligo. This mountain range is one of the oldest in Europe and offers excellent walking for all levels of walker. The area is rich with geological features and Flora and Fauna. There will be 3 guided walks each day, short, medium and long. Registration takes place each day of the festival at Joe Dan’s, Mullaney’s Cross, Drummartin, Aclare, Co. Sligo from 9.30 am. Make Tubbercurry your base for the festival. For more information, contact us. Or visit our South Sligo Walking Trails for visiting all year around.